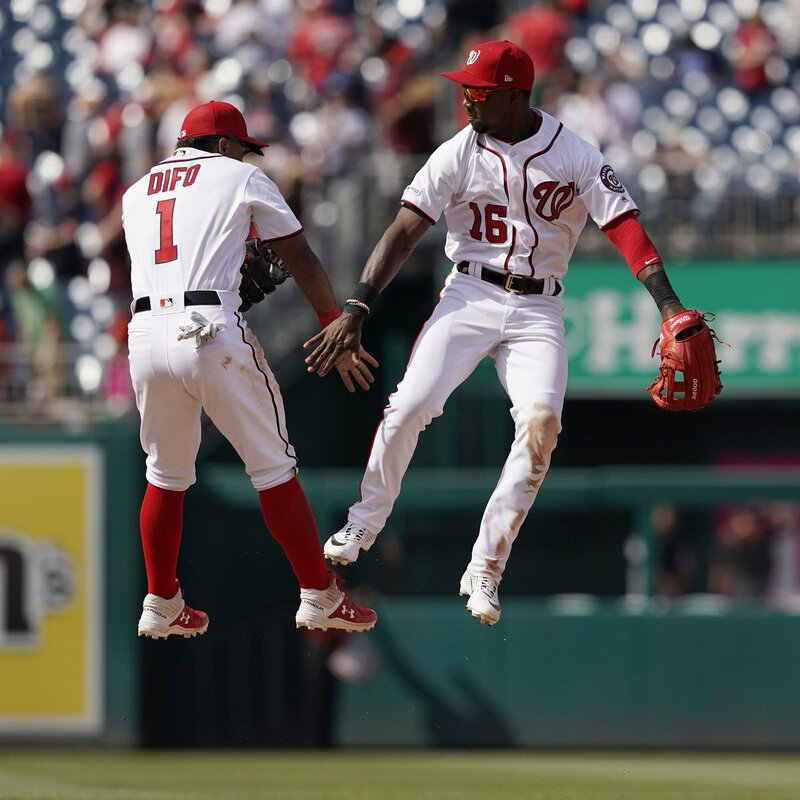 RT @MLB: This photo is proof levitation is real. Convince us otherwise. 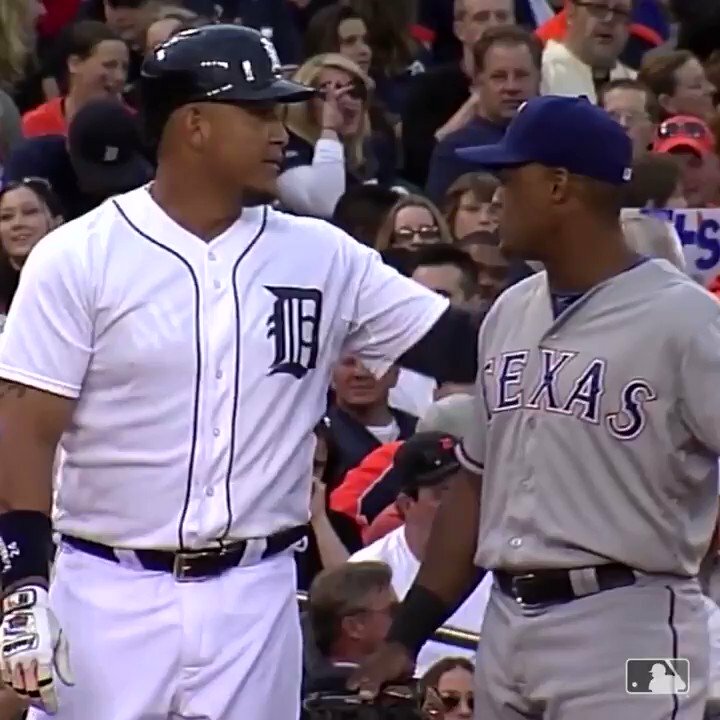 RT @MLB: It’s Miggy’s birthday, so let’s take a look at some of his funniest moments … ? Two years ago, @RaysBaseball 2B Brandon Lowe was in Class A Ball. He began last season in Double-A. He began this season with 43 @MLB games, and now he leads al rookies in HR, runs, doubles, stolen bases and OPS.